Amber tourmaline Disc Earrings. 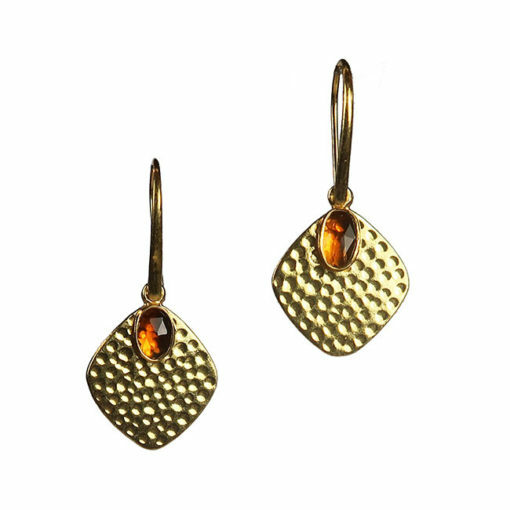 The silver and gold vermeil disc, has been gently hammered to add interest. 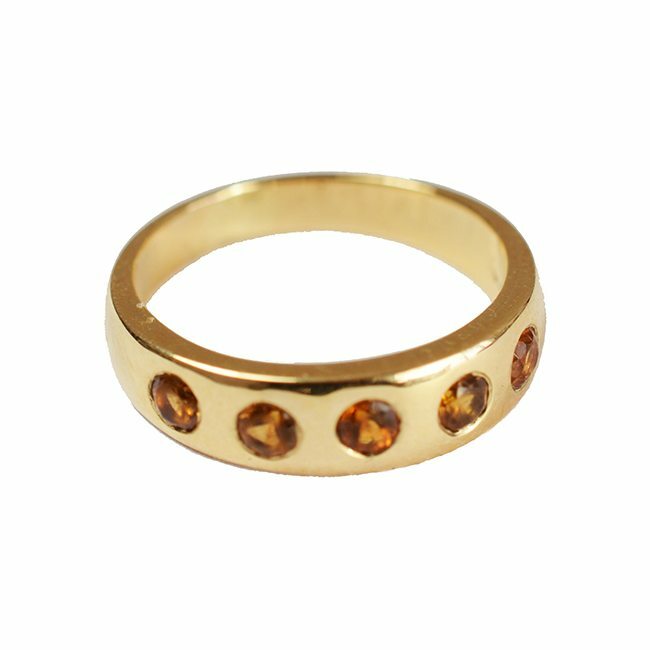 The amber coloured Tourmaline gemstone is rose cut and rests against the disc. 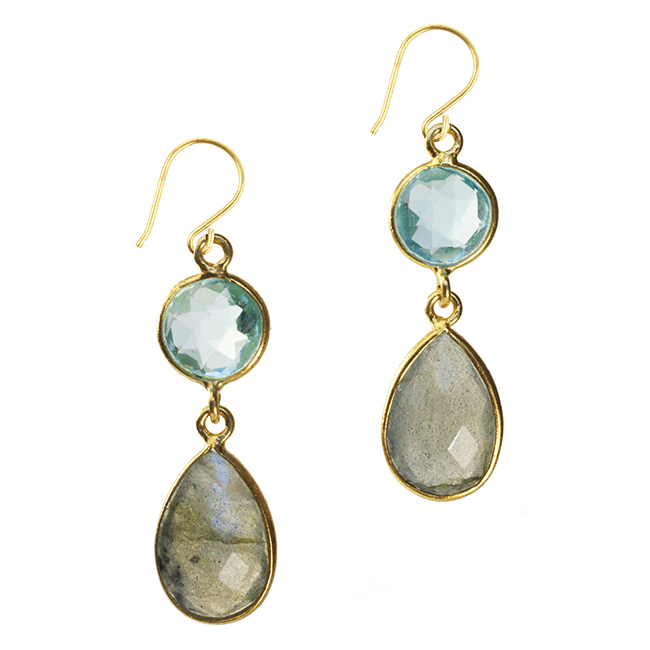 These earrings have been handmade in our workshop. 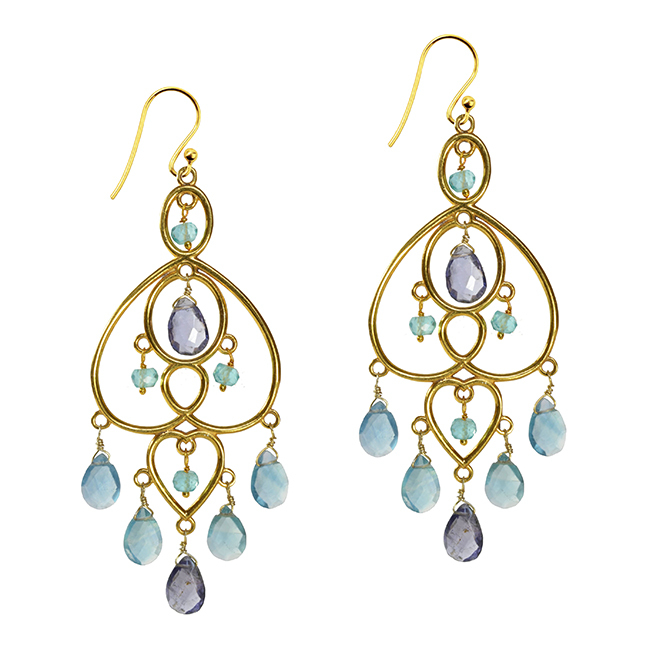 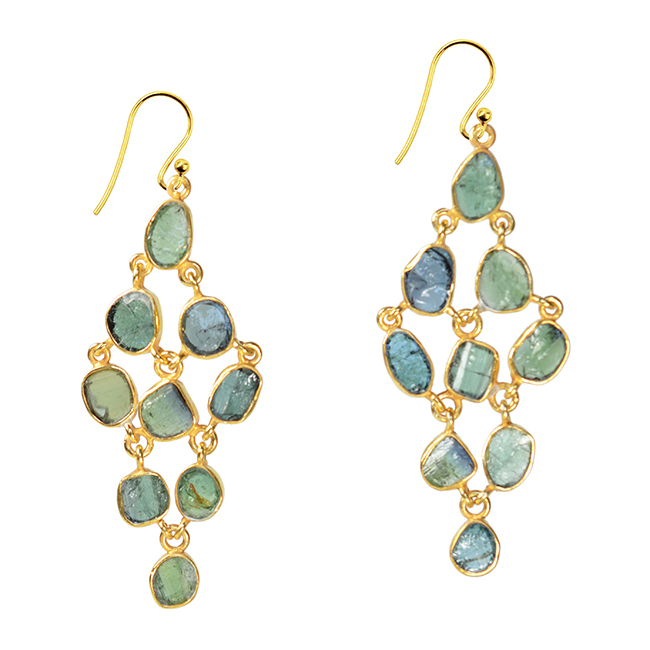 The earrings are simple enough to wear during the day and will add a touch of understated glamour for the evening. 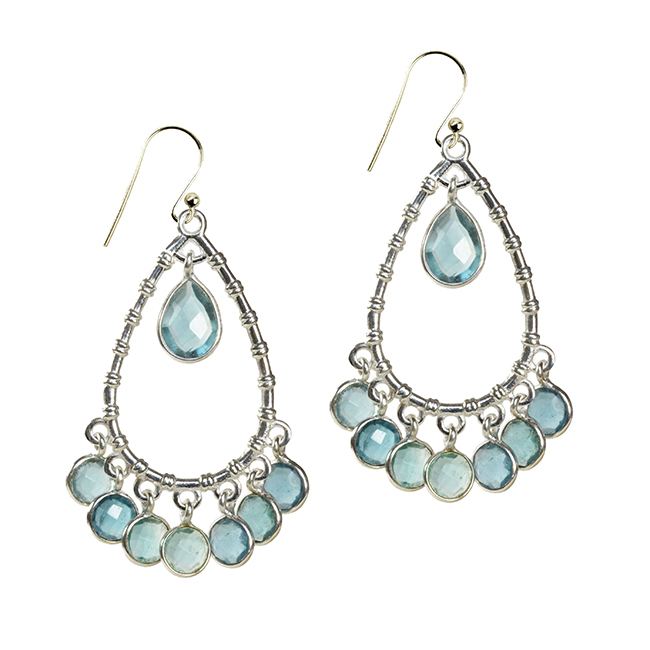 As with all our jewellery, the earrings are gift wrapped and would make a lovely present.